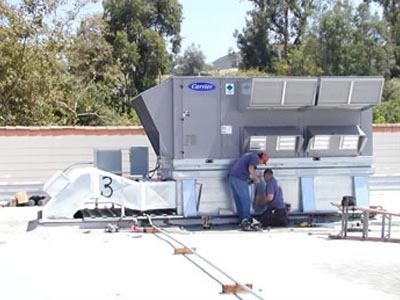 Since 1969, Anderson Air Conditioning L.P has been helping Southern California businesses build, maintain, and service their HVAC equipment and systems. 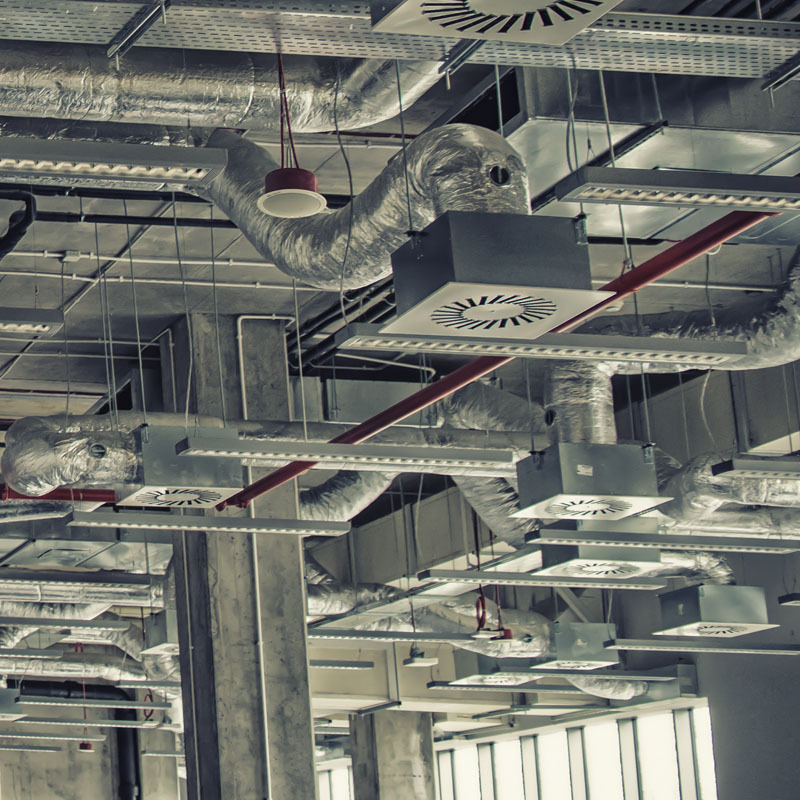 Over the years, we have grown into a full service commercial HVAC contractor. We have always provided service for small and large businesses. Today, along with our parent company, AMS America INC. G.P., we are part of a national organization focused on serving commercial, industrial, and institutional property owners and managers through strategic partnerships. 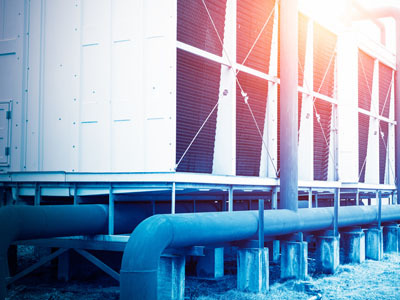 Our partnering approach to the marketplace assures that we serve customers by assisting them with the long-term management of the HVAC & Refrigeration systems in their facilities. 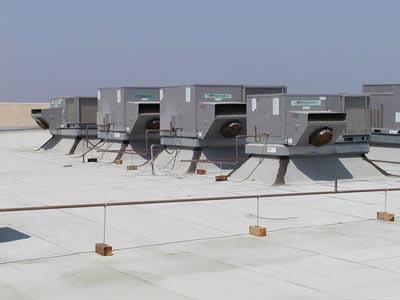 AMS understands the critical nature of your HVAC systems from office buildings to industrial manufacturing plants. 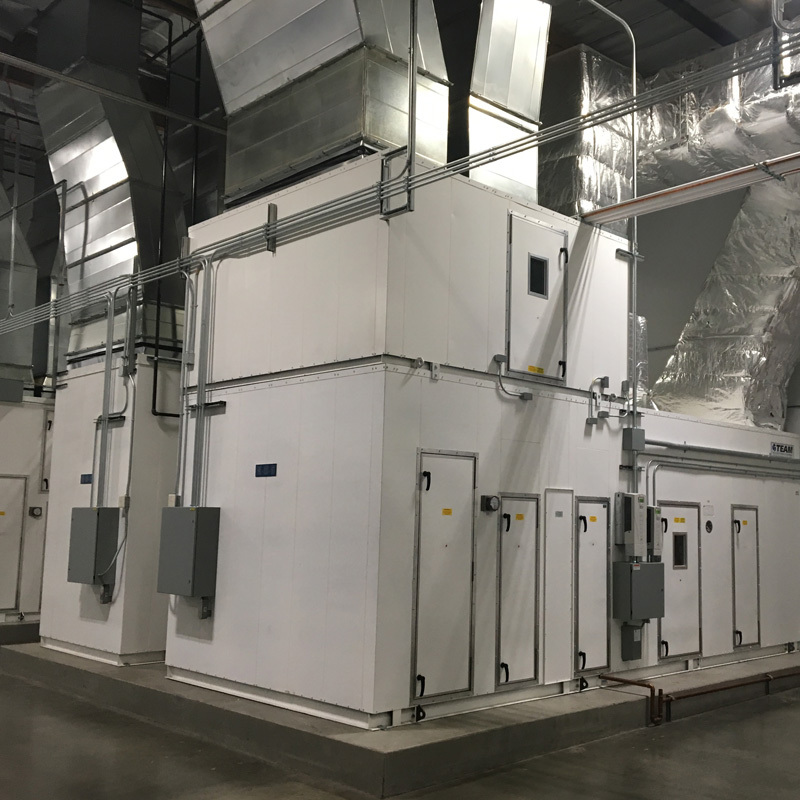 When precise and uninterrupted heating, cooling, dehumidification, and air flows are an integral part of your process, you can count on our services to keep your system performing. 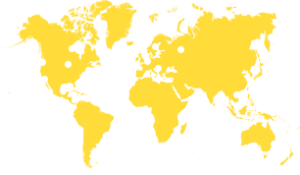 Another benefit of our continued growth an company philosophy is that we have retained great employees for many years. Ask our employees. It’s not uncommon to find a 25+ year employee at Anderson Air. This not only reflects our policy of treating people right, but it also insures that you will get proper treatment when you call or deal with us in any way. Your questions will be answered by people with the experience to know how to handle them. 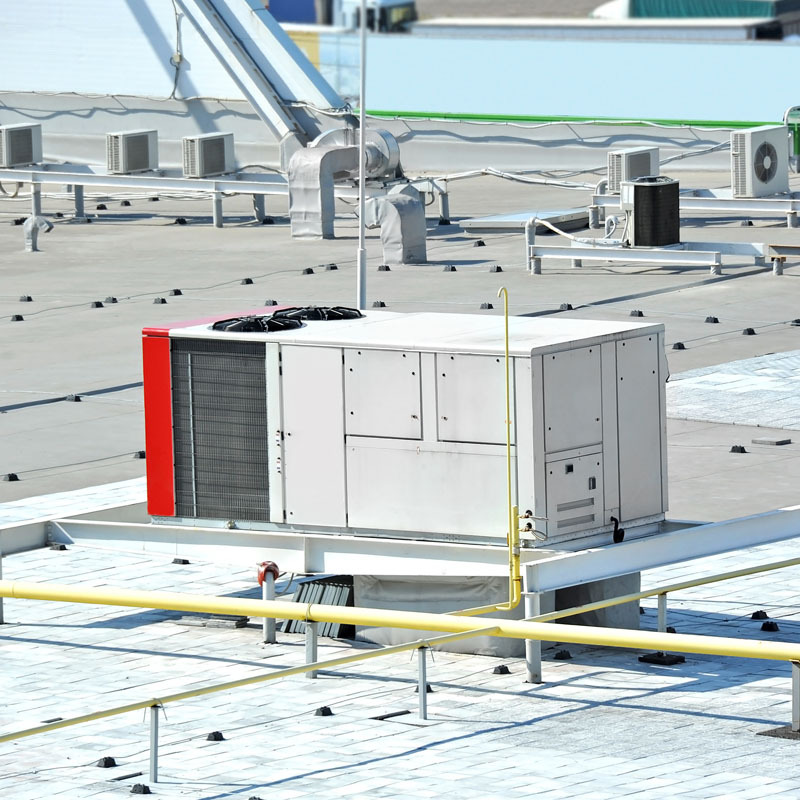 Anderson Air Conditioning L.P. has a focus of bringing increased value to every customer we serve. Anderson Air Conditioning L.P. – AMS America INC. G.P. may be a new name to you. But it’s simply a new name for a company that has been a leader in Southern California since 1969. We understand the critical importance of a strong, lasting relationship. By understanding your system and requirements, by knowing how it relates to your primary business, we can and will contribute to the success of your operation. EFS West has worked with AMS extensively over the past 15 years on more than 20 public agency projects across the country with values in excess of $50 million. AMS’s performance has been exceptional on every one and has enhanced EFS West’s reputation with its customers. We simply wouldn’t work with anyone else! Art Babcock, President, EFS West Inc. Since beginning our service with AMS, they have helped us establish a comprehensive equipment inventory that enables us to perform more accurate capital forecasting. We also appreciate the responsiveness of the service team and ease of requesting service along with the positive and communicative service technicians assigned to our site. Marc Pickett and the entire AMS team have been great to work with – we appreciate the attentive, personalized customer service. AMS has been our partner and our go to contractor for all LCS's design build and hard bid projects, they take pride in their work and their field employees are top notch. Dave Vicioso, Vice President & Principal, LCS Constructors Inc.